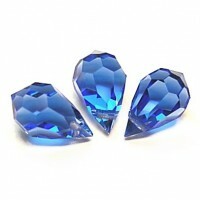 MC drops 6x10 mm There are 15 products. 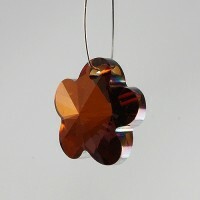 This beautiful Czech crystal clear machine cut glass flower charm will add a glamorous look to your jewelry pieces. Color - Crystal Venus. 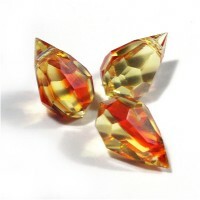 These beautiful Czech crystal clear machine cut glass teardrop beads/ pendants will add a glamorous look to your jewelry pieces. 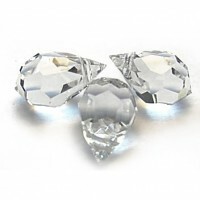 These beautiful Czech crystal clear machine cut glass teardrop beads/pendants will add a glamorous look to your jewelry pieces. Color - transparent red and yellow. 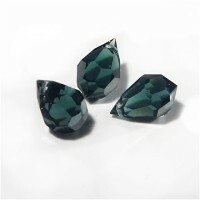 These superior quality Czech crystal teardrop beads would add a glamorous look to your jewelry pieces.</p>Color - transparent emerald and purple. 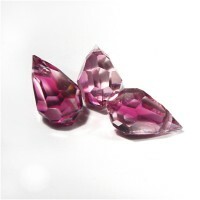 These superior quality Czech crystal teardrop beads would add a glamorous look to your jewelry pieces.Color - transparent clear and pink. 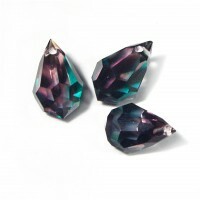 These beautiful Czech crystal purple machine cut glass teardrop beads/pendants will add a glamorous look to your jewelry pieces. 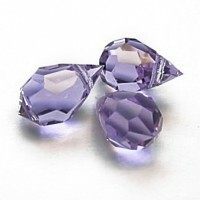 These beautiful Czech crystal violet machine cut glass teardrop beads/ pendants will add a glamorous look to your jewelry pieces. 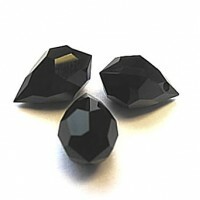 These beautiful Czech crystal black machine cut glass teardrop beads/ pendants will add a glamorous look to your jewelry pieces. 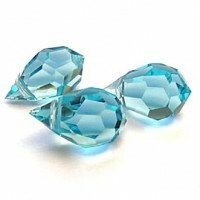 These beautiful Czech crystal light blue machine cut glass teardrop beads/ pendants will add a glamorous look to your jewelry pieces. 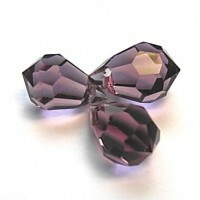 Superior quality Czech crystal teardrop beads will add a glamorous look to your jewelry pieces. 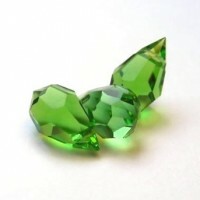 These beautiful Czech crystal peridot green machine cut glass teardrop beads/ pendants will add a glamorous look to your jewelry pieces. These beautiful Czech crystal light aqua blue machine cut glass teardrop beads/ pendants will add a glamorous look to your jewelry pieces. 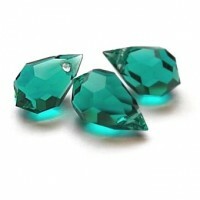 These beautiful Czech crystal turquoise machine cut glass teardrop beads/ pendants will add a glamorous look to your jewelry pieces. 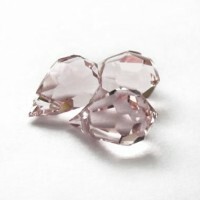 These beautiful Czech crystal rosaline pink machine cut glass teardrop beads/ pendants will add a glamorous look to your jewelry pieces. 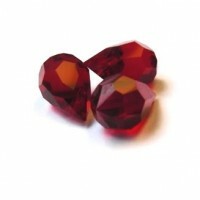 These beautiful Czech crystal siam red machine cut glass teardrop beads/ pendants will add a glamorous look to your jewelry pieces.